All of my fine-art portrait packages are all-inclusive. You do not have to choose a few from a gallery of many. You get the entire gallery of gorgeous images. I view each photograph as artwork and I take my time hand-editing each and every image to produce flawless results. 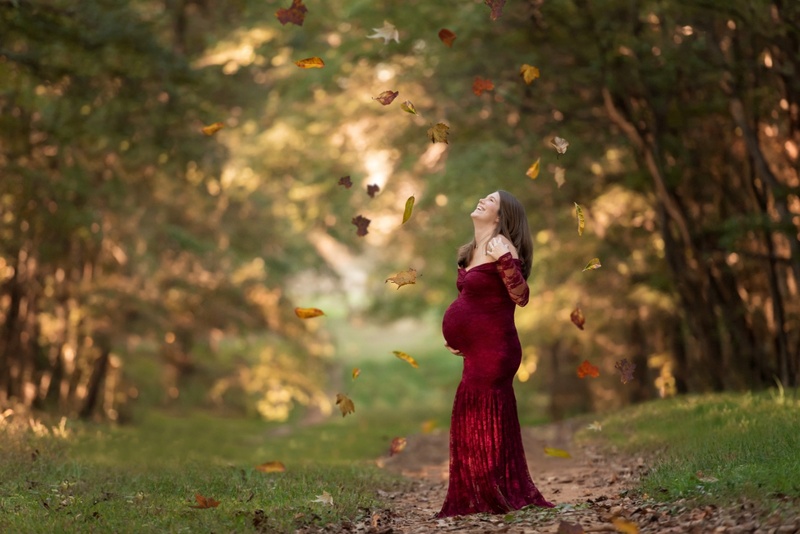 Include pre-consultation, access to wardrobe (maternity, newborn and baby) photo session, artist's time editing gallery, and ENTIRE gallery of edited digital images with a print release. Each package also includes $75 in print product credit that you can spend however you'd like on my fine art prints, canvases, wood prints and albums. Includes 3 complete sessions (a minimum of 50 images each) over baby’s first year (newborn, 6 months and 1 year). 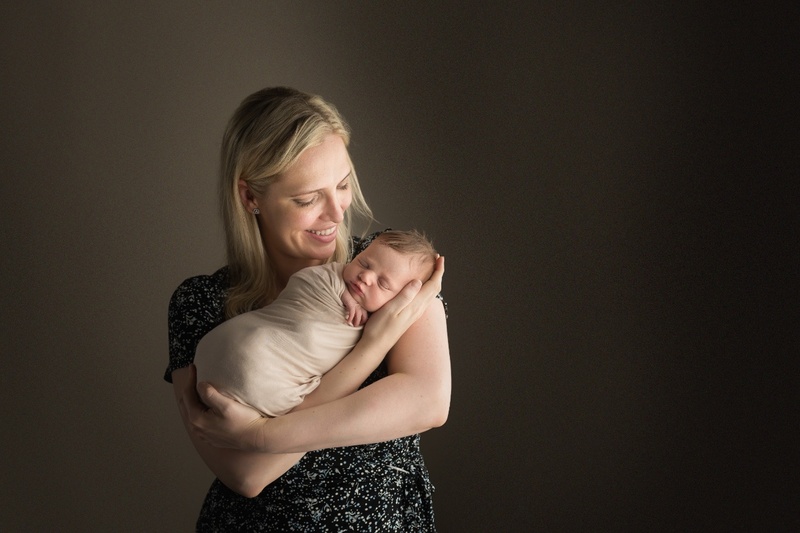 Newborn session can be either studio or a lifestyle session. You can upgrade your newborn session to a combo (two sessions--one at my studio and a lifestyle session in your home) for an additional $199. 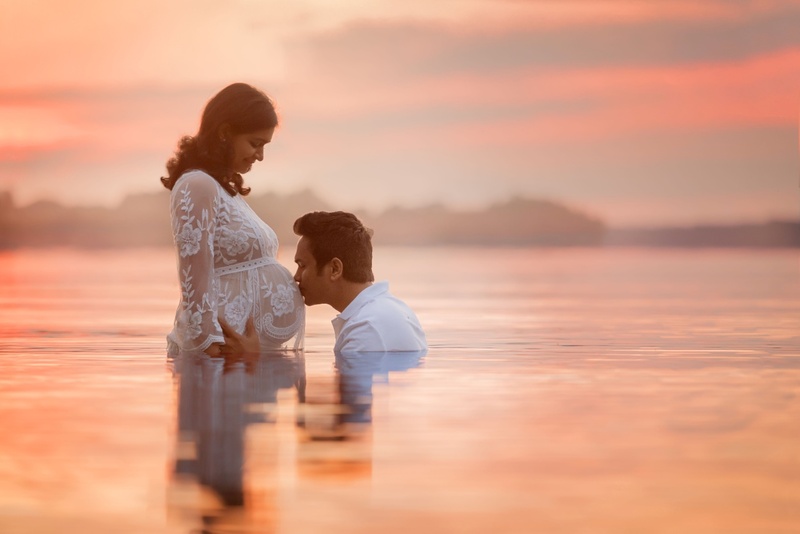 A standard maternity AND newborn session (studio or lifestyle) with. a minimum of 40 high resolution images each (minimum of 80 total). All images are edited by hand and come with a digital download and a print release. Option to upgrade to expanded maternity session and/or combination newborn session is available. A minimum of 40 high-resolution digital image delivered via digital download with print release. Up to 2 gowns chosen from my extensive maternity wardrobe. The option to add a 3rd gown and additional 20 images for $149. 30 minute session. 20 high-resolution digital images delivered via digital download with print release. One gown chosen from my extensive maternity wardrobe. 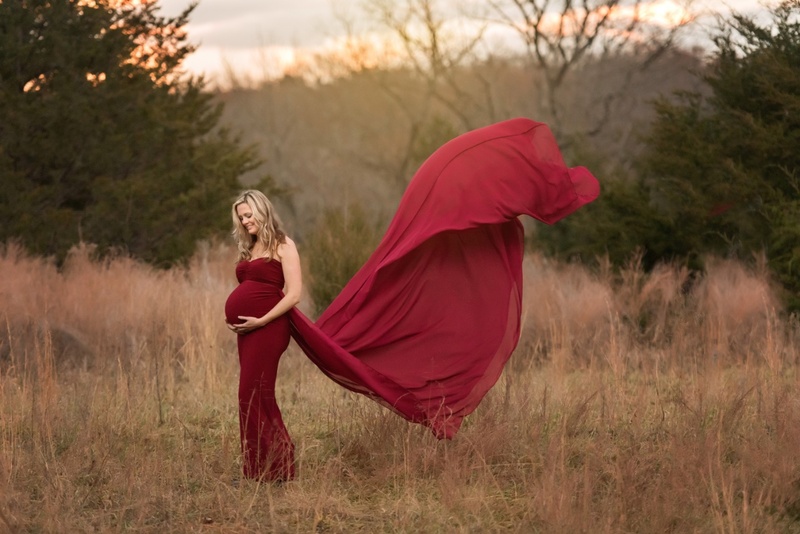 Mini maternity sessions are offered on week nights only. This session also includes photos taken on shore. It includes 40+ high resolution digital images delivered via digital download with a print release. Up to two gowns chosen from my maternity wardrobe. A minimum of 40 high-resolution digital images delivered via digital download with print release. This session takes place in your home. 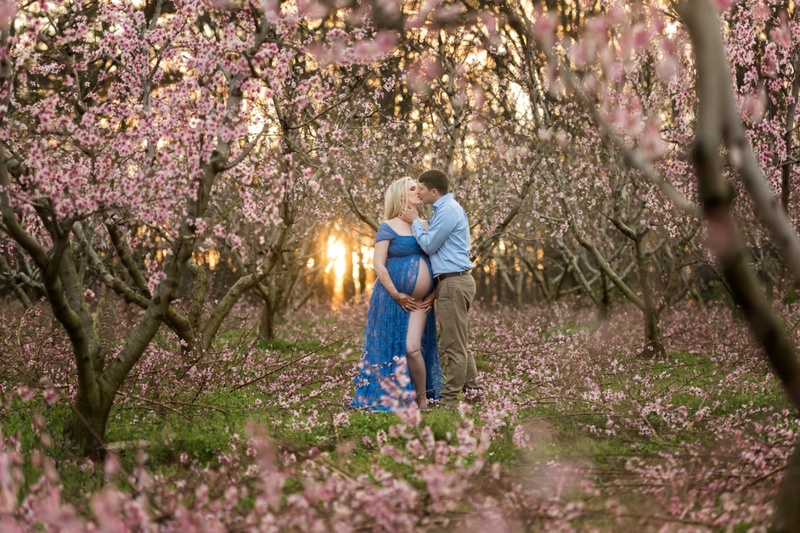 Add a Newborn movie to you your lifestyle session for $399. A family movie is a wonderful way to capture the way baby sounds, moves, breathes and feels in your arms. Beautifully sentimental and set to music (music license included) it is sure to make you all warm and fuzzy for years to come. A 3-4 hour session and a minimum of 40 high-resolution digital images delivered via digital download with print release. This session takes place in my home studio*. Props and newborn wraps, bonnets, headbands, etc. included. Having a hard time choosing between a lifestyle and posed studio session? How about both? 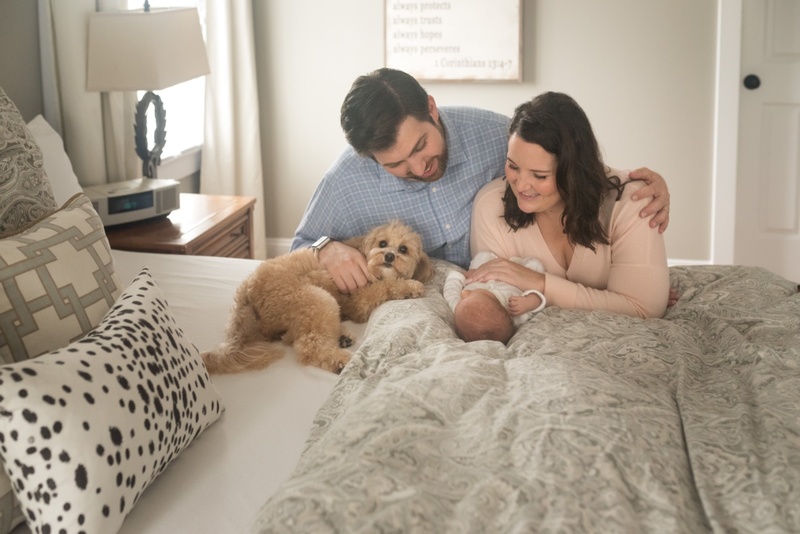 First, we'll get beautiful lifestyle shots with baby and family in your home. Then, you'll my studio and we'll capture your newborn and all of her beautiful details. Session includes a minimum of 90 beautiful high-resolution digital images delivered via digital download with print release. Session for baby only between ages 3 months to one year. Minimum of 25 high-resolution digital images delivered via digital download with a print release. Session takes place in studio. Props and wardrobe included. A minimum of 50 high-resolution digital images delivered via digital download with print release. 2-4 minute film artistically shot and edited to beautiful music. A wonderful way to capture the sounds, activities, interactions and love of your family. Music license included. Deluxe Print Prices begin at $20. Canvas Gallery Wraps begin at $120. Lay-flat photo albums, cards and birth announcements are also available. 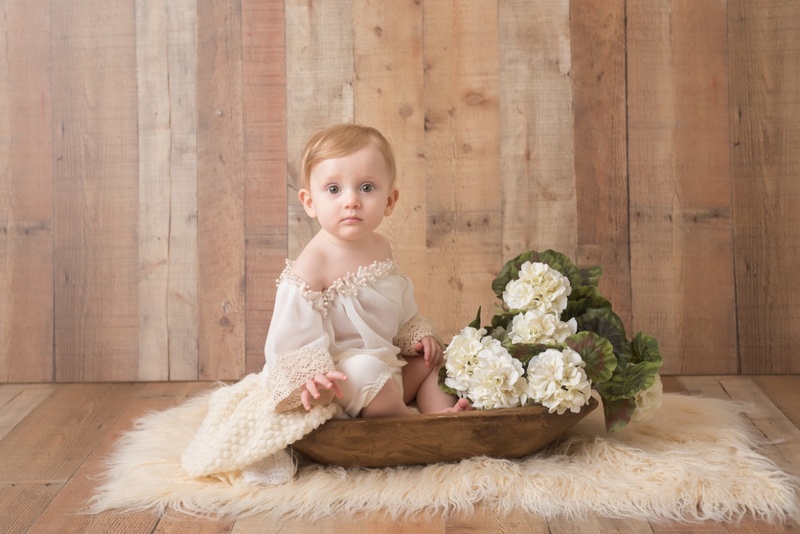 Carrie Howland Photography is Huntersville, NC's premier newborn and family photographer. Carrie Howland Photography is located in Huntersville, NC. 704.651.7173.